Nothing beats the human voice. Not in pop-music, and neither in electronic dance music. Sometimes, it's the voice that takes over. And that's exactly what happens on 'Vocal Trance Sessions', an album filled with the finest and most outstanding vocal trance tracks of the moment. 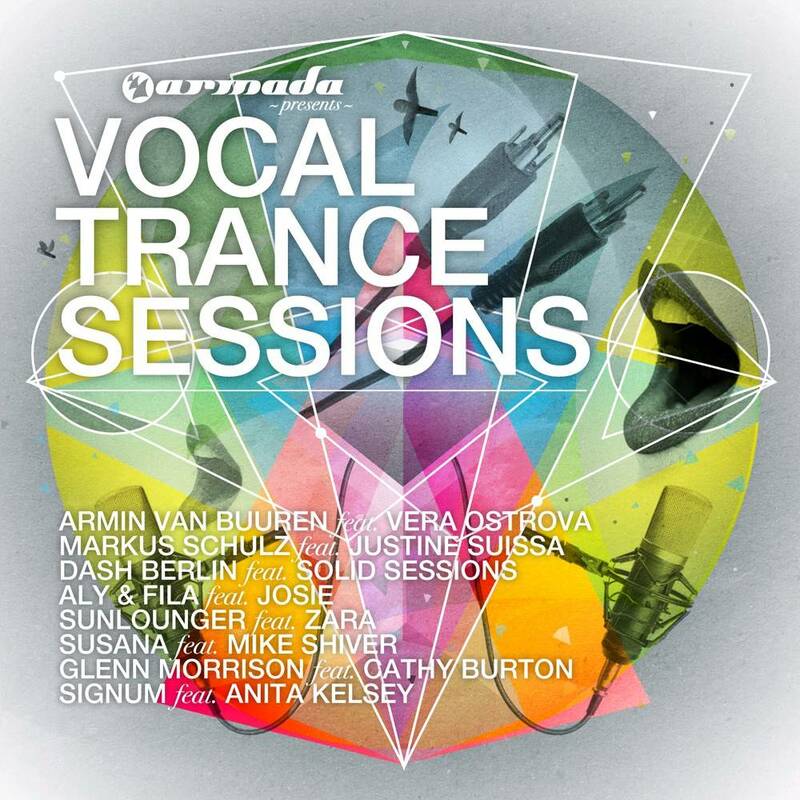 Vocalists like Emma Hewitt, Justine Suissa, Zara Taylor, Susana, Aruna, Denise Rivera and Ana Criado, worked together with A-class producers like Dash Berlin, Markus Schulz, Aly & Fila, Filo & Peri, Roger Shah and more. 'Vocal Trance Sessions' introduces you to their voices and take you into a session with more than excellent beats, melodies and catchy hooks. These are the tracks thousands of trance fans have sang along to, during their highlight moments on the floor. A real must-have for the true trance fans!